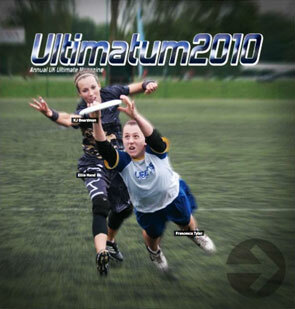 For over a decade I have been the designer of Ultimatum. 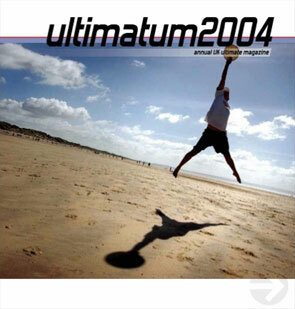 In the early years I was the Editor, Proof reader and Distributer as well! 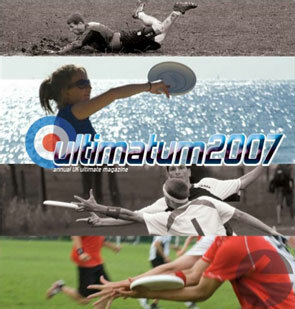 Thankfully the team of people involved has grown considerably, and now I just design it. 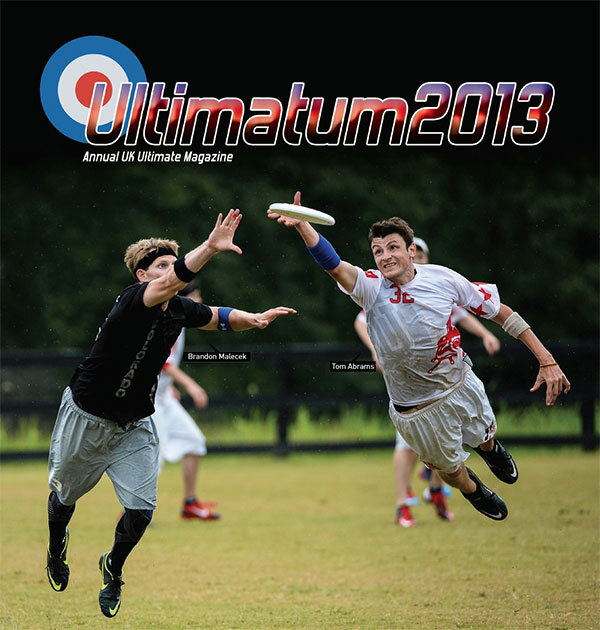 There are fewer grammatical errors nowadays, but also far fewer friends of mine featured in the magazine. 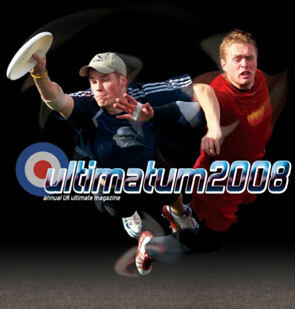 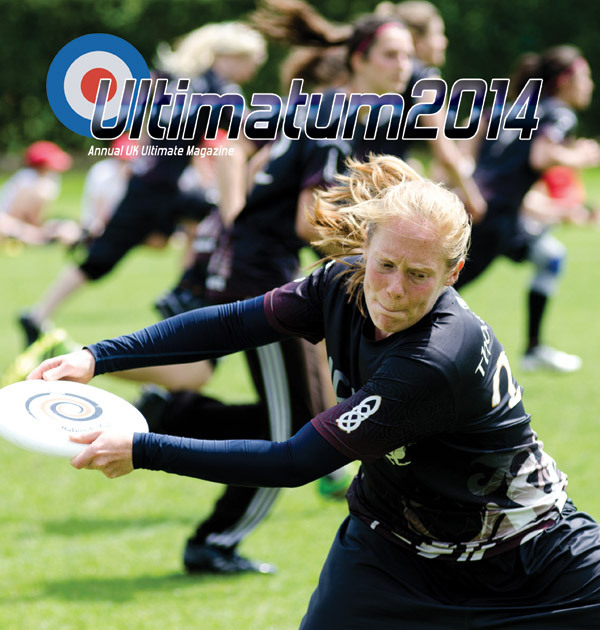 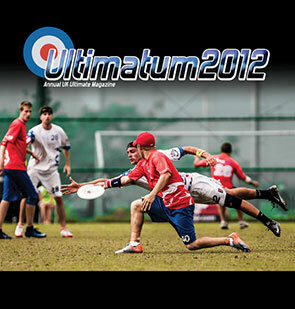 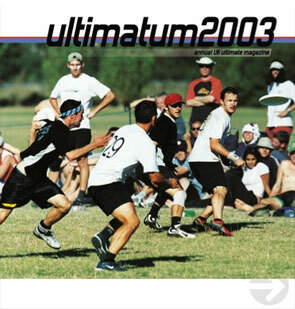 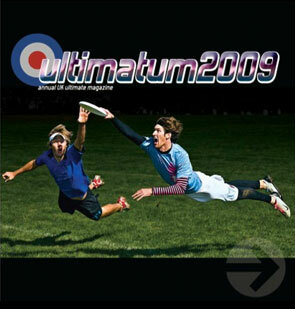 Ultimatum is an annual magazine which is sent to people who play Ultimate frisbee in the UK.